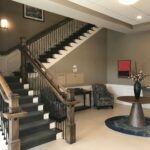 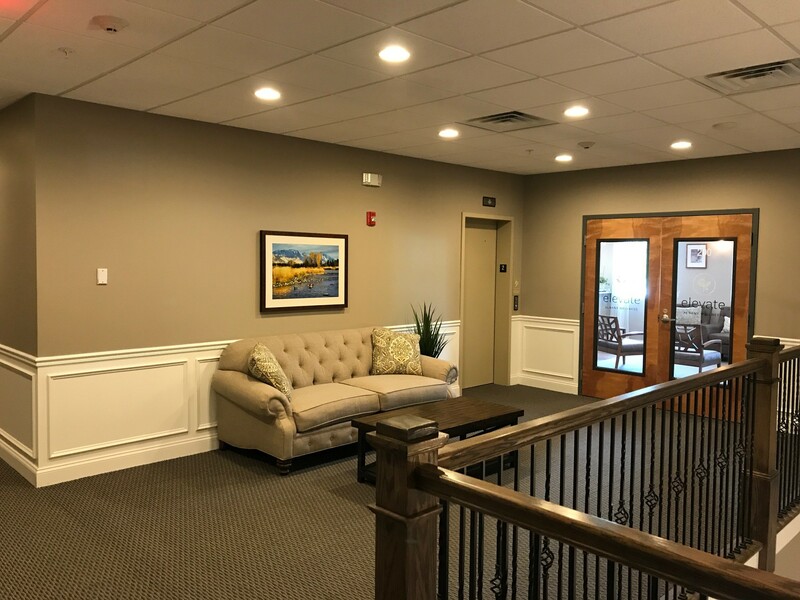 407 Albany Shaker is a 18,000 sq/ft medical/professional office building in the Loudon Square development in Loudonville, NY. 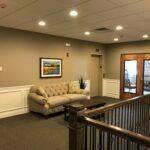 The building was complete in 2017 and Crisafulli Associates served as developer, general contractor, property manager, leasing agent. 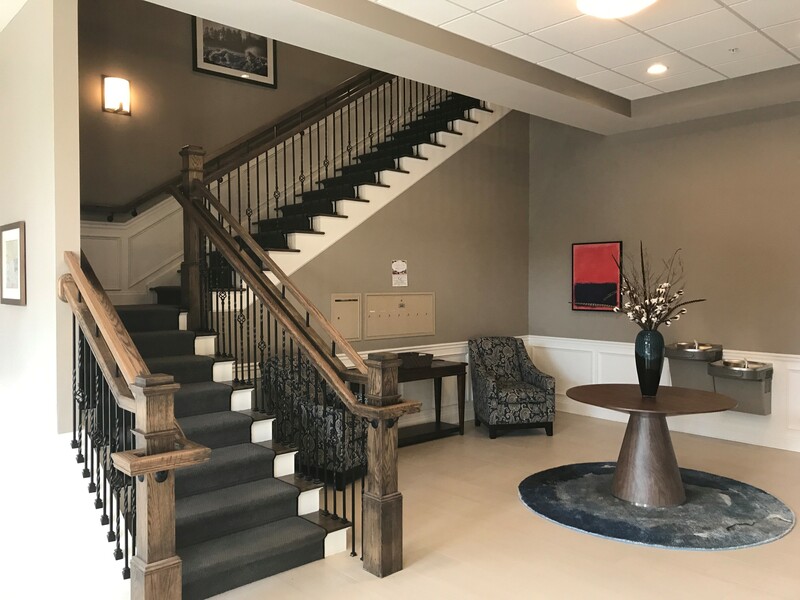 The buidling’s design is a testament to the residential nature of the area and the classic architecture of Loudonville, NY.